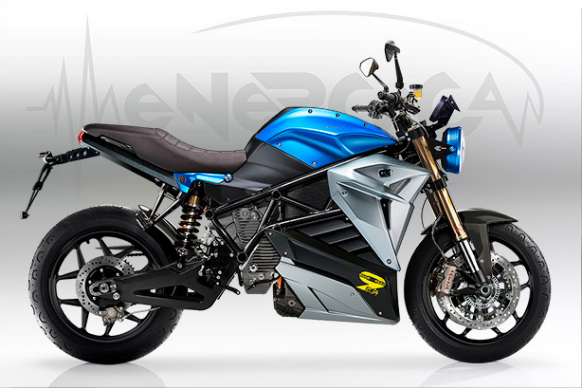 Of course, they’re not the only ones, and as mentioned, there have already been several flops in the U.S. market. 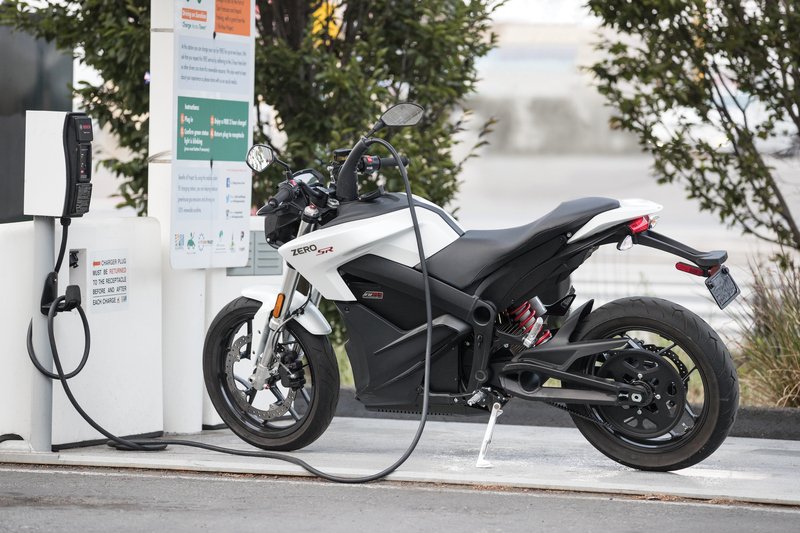 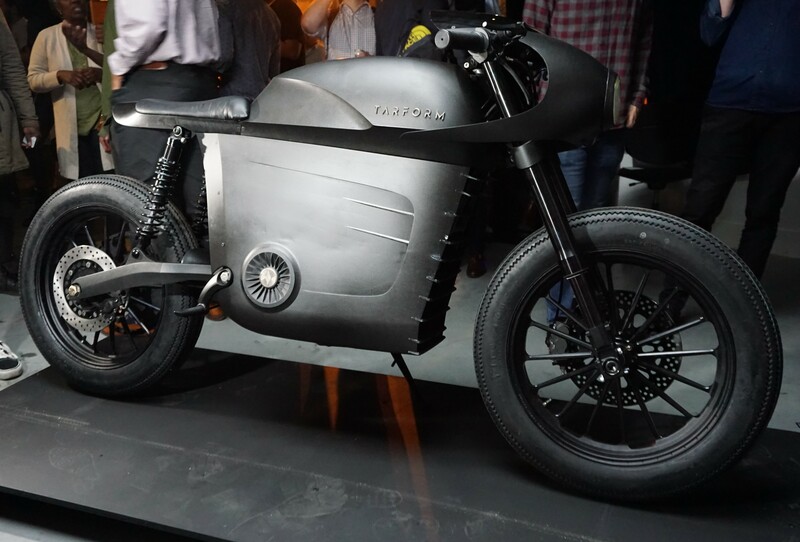 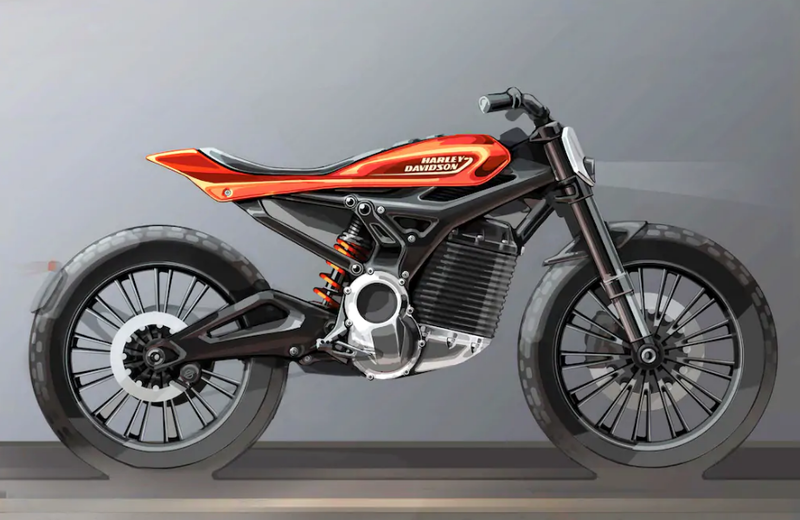 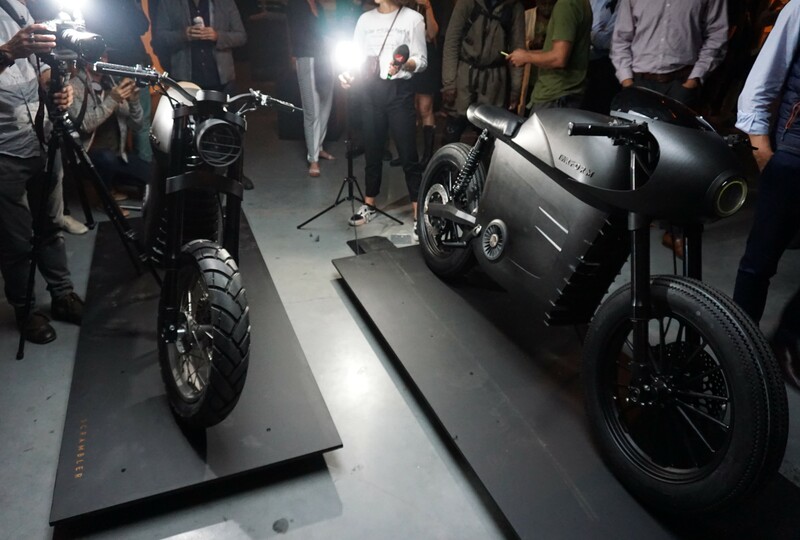 Electric motorcycle startups Brammo and Mission Motors already tried and failed. 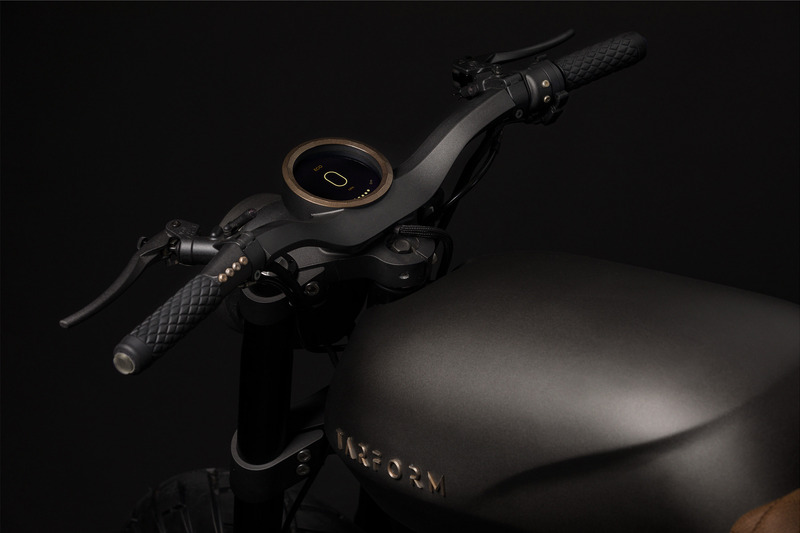 And per TechCrunch’s recent reporting, California based Alta Motors—that had $45 million in VC—ceased operations two weeks ago.